The FMJD Section-64 – IDF in accordance with the calendar of the FMJD Section-64-IDF events in 2013 from August 27, (day of arrival) to September 5, 2013 during the World Youth Championship in draughts-64 among boys and girls in Kranevo (Bulgaria) holds seminars for arbiters. 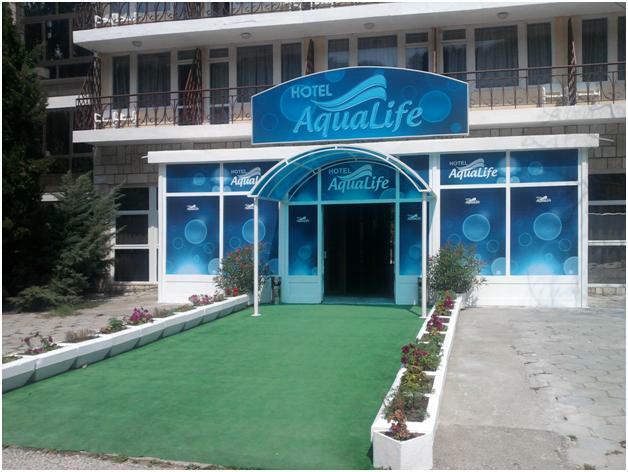 Seminars will hold at the Sports Complex «Aqualife», Kranevo, Bulgaria, from August 27, (arrival day) till September 05, 2013. Registration of participants will be August 27, from 14.00 till 22.00. Seminars start August 28, at 15.00. The end of the seminar and exam September 04. Departure of participants September 05. Participants of the seminar who pass the exam will receive an international certificate. All expenses for the seminar paid by the sending organization. The entry fee for the seminar is 30 euros. Applications for participation in the seminars must be submitted to the Section-64 on e-mail: [email protected], [email protected] not later than July 24, 2013. Hotel accommodation will be in double rooms with facilities in the room. 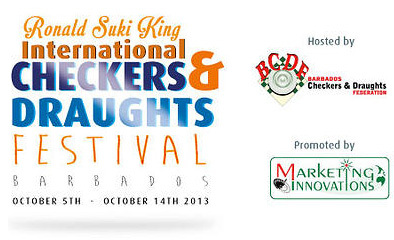 Places will be booked in the order of receipt of applications. The cost of accommodation and meals for participants will be 25 euros per person per day. All participants must residence from the organizers! Sports Complex «Aqualife» is closed and guarded territory. Peoples, who do not live in the complex, will not be allowed to the territory. You can get different types of transport to Varna. From the airport Varna to the bus station Varna by bus number 409 (the frequency of flights of about 20 minutes). Transfer can be arranged by the organizers. The cost is 40 euros per car for 4 people. For obtaining visas (up to July 10, 2013) you should contact with Kozlovsky Vitaly, tel. +7 (812) 575-50-99, e-mail: [email protected].